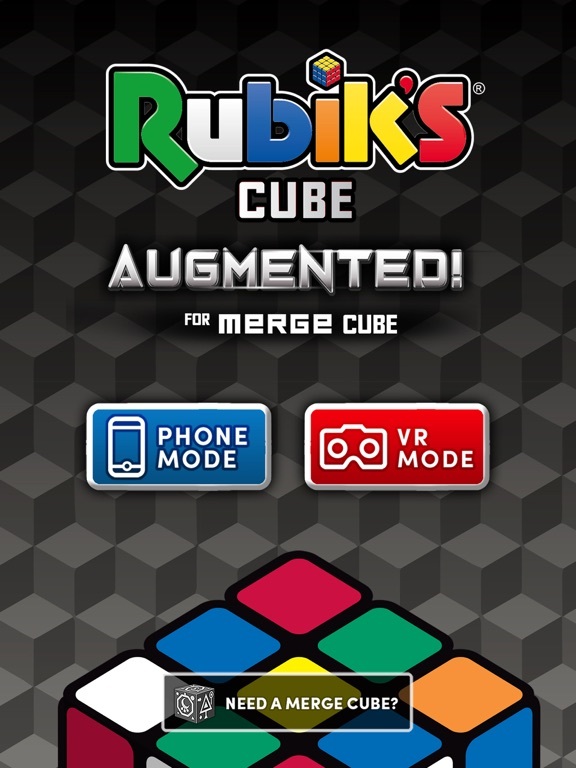 Challenge yourself to solve the Rubik’s Cube with a futuristic twist! 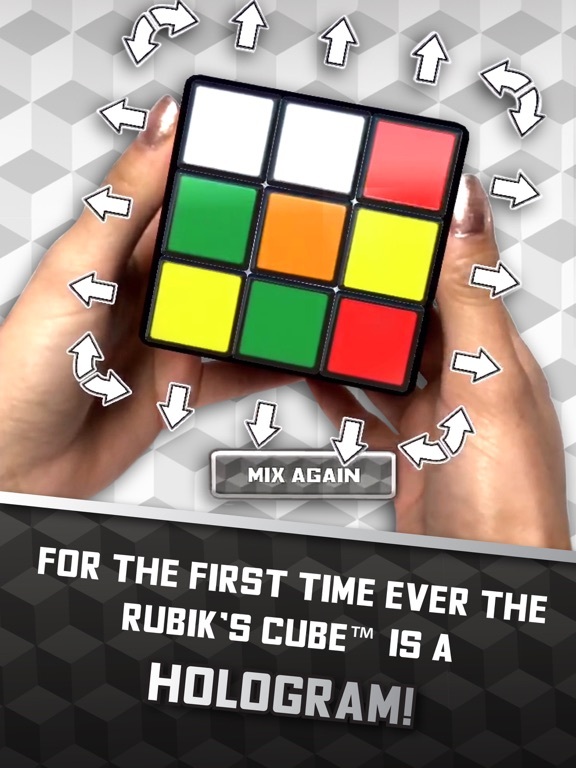 Watch as MERGE Cube transforms into a Rubik’s Cube in the palm of your hand. Rotate the cube while you turn and rotate the colored squares to put them all back in order. 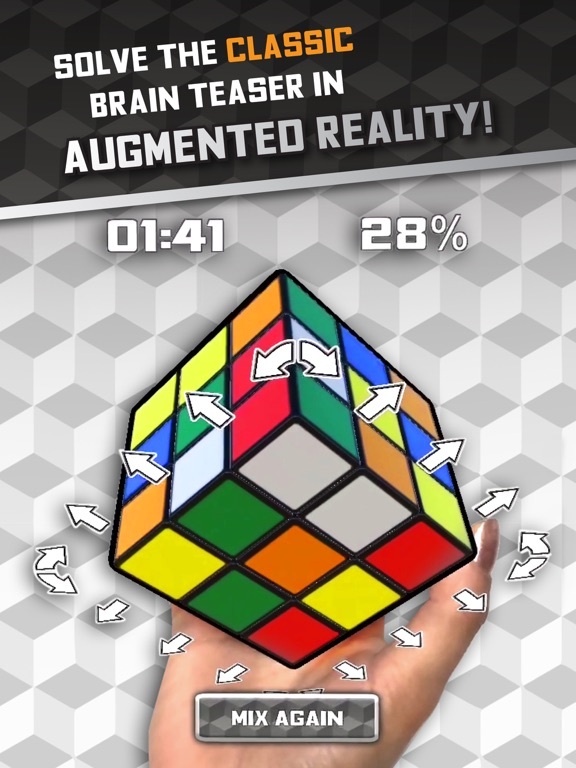 Concentrate, line up the colors, remember the patterns, and solve Rubik’s Cube in augmented reality!